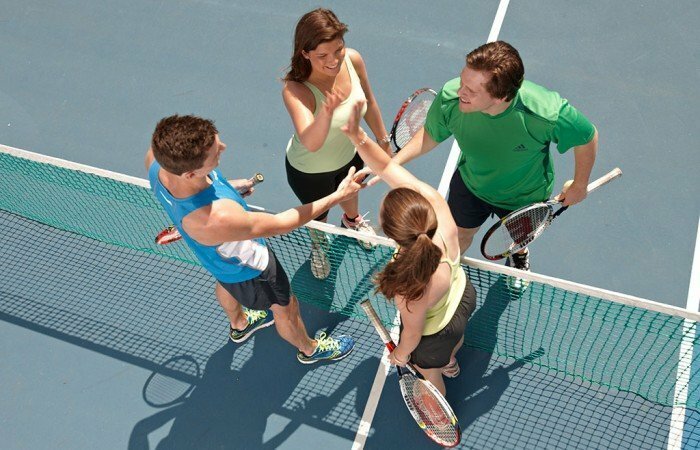 Members are invited to come along and help in our efforts to encourage visitors to continue their tennis experience by joining a coaching course and/or becoming a member of the club. We need you to hit with prospective members on court while chatting to them about the club and what we offer, including coaching, club mix-in sessions and competitions. Please come along, even if only for an hour to help promote your club. Other dates will be announced later.